Have you had other previous members? No, we are lonely men: two is enough. What was your latest gig? 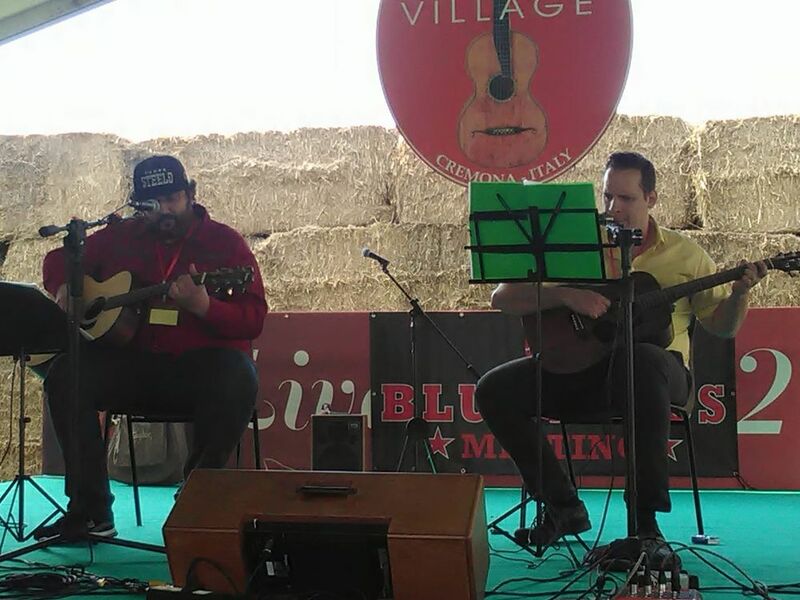 We played at Bluegrass Festival in Cremona, and we were a little bit nervous but the gig was pretty good! What advice would you give other bands or artists? Play sober! How do you get psyched for a gig? Four beers and 2 shots of whyskey works very well! Do you have something to add? Cheers!! !